Jesus demonstrated a life of perfect communion with God. He interacted with his Father throughout the day, spent entire nights conversing with him, and explained to his disciples that he only did what his Father told him to do. As a human being, Jesus experienced the distractions, frustrations, and struggles we all face (Hebrews 2:14-18), yet always kept his ear turned toward heaven. What keeps us from having the confidence that we, too, can converse with God day in and day out? While we cannot command how and when God will converse with us, as we share our burdens, our concerns, our questions, and our fears, waiting in stillness for him to respond, he often will. Can we be mistaken about what we hear? Yes, and a later section examines this question. For now, accept the reality that he has waited for this moment, knocking patiently at your soul’s door. The God of the universe is calling your name—can you hear him? He wants to reveal himself, to make his voice familiar to you—will you let him? 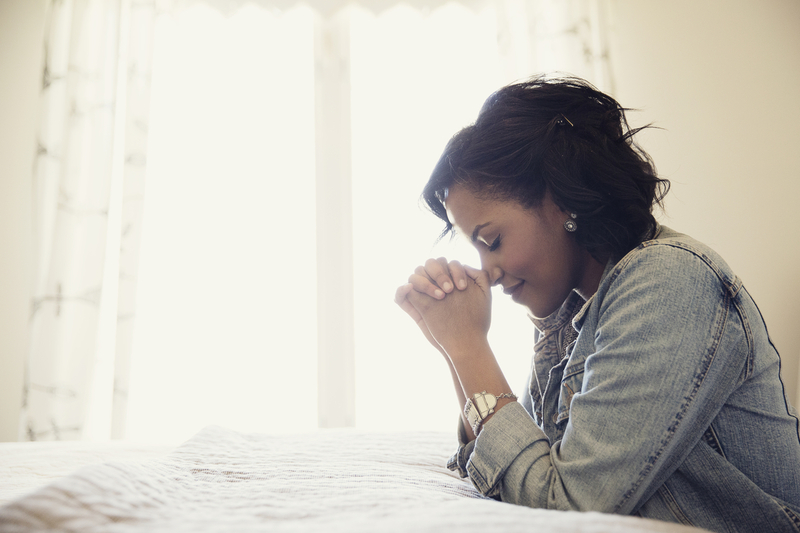 Spend a few minutes thanking God for his presence and desire to converse with you. Affirm in faith that you are one of his sheep and therefore can know him and hear his voice. Ask for his guidance as you pursue the practice of conversational prayer. Although few heard God’s voice during this time in history, God chose to speak to a boy who had no real experience of him. Spend a few minutes considering what you’ve just read. What can you learn from Samuel regarding your own ability to hear God? Read the following verse aloud prayerfully: “Blessed are those who listen to me, watching daily at my doors, waiting at my doorway” (Proverbs 8:34). Share with Jesus your desires and your concerns about conversations with him. Then ask if he wants to speak to you. Wait in stillness. If you sense you have heard something, jot it down. You don’t have to be certain—we learn as we go. 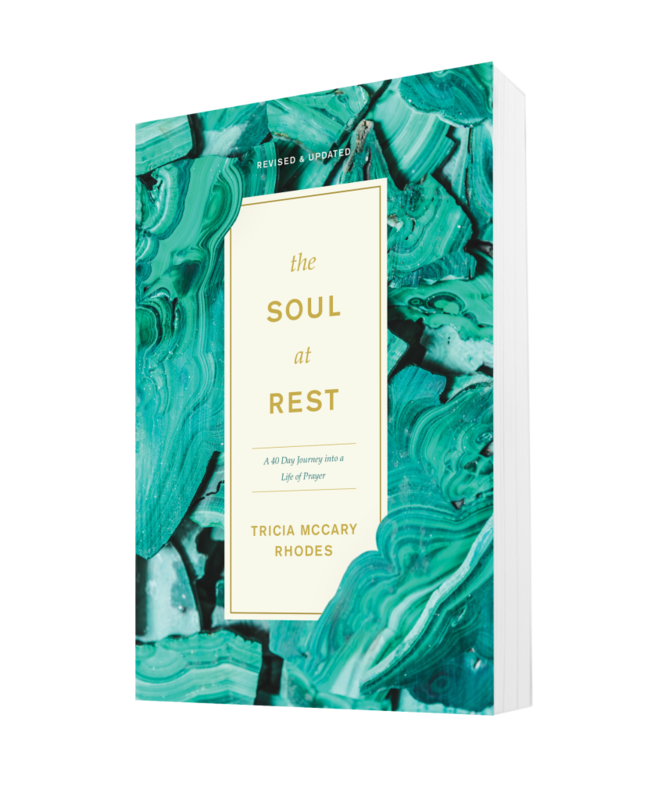 You have been reading and praying along with Tricia McCary Rhodes from The Soul at Rest. The book is a beautiful 40 day journey into developing a life of prayer. 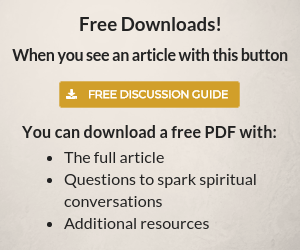 Learn more or get the book here. Connect with Tricia at soulatrest.com. [i] David J. Wolpe, In Speech and in Silence: the Jewish Quest for God (New York: H. Holt, 1992), 152–153. [ii] Dallas Willard, Hearing God: Developing a Conversational Relationship with God (Downers Grove, IL: IVP, 1999), 102. [iii] François Fénelon, Christian Perfection (New York: Harper & Row, 1941), 156.